In 2011 Stephen advised Merlin Entertainments Ltd following its new acquisition of the Blackpool Tower Complex. As Business Development Manager he restructured the Tower’s corporate offering and attracted significant numbers to both the Tower and the town of Blackpool, including the return of the iconic BBC’s Strictly Come Dancing series to the Blackpool Tower Ballroom. In 2013 Stephen became the Commercial Director of BDO Events Ltd, the British Darts Organisation’s exclusive commercial rights partner, and was responsible for broadcast, sponsorship, licencing, event creation and management. 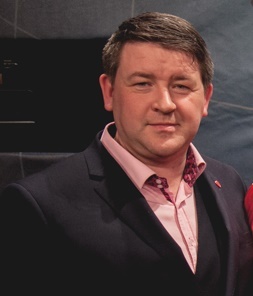 Stephen was instrumental in developing a long term major new multi-event strategy including event directing the BDO World Trophy 2014 and 2015. He also brought together 17 international darts associations and promoters in representation deals allowing the creation of a multi territory multi event broadcasting contract with Eurosport. Stephen co-founded Sportotal Ltd in October 2015, with the acquisition of a number of rights assets from BDO Events. Stephen is also the co-founder of Fever Dance Company with 12 years success in delivering dance expertise across all ages and disciplines. In 1997, Brian became Director of Branded Products at Newcastle United Football Club and in 1999 became Commercial. Director at The Football League. In 2002, he was appointed Commercial Director at the English Premier League (EPL) and for five years he was responsible for developing EPL sponsorship, licensing, broadcasting and new media rights both domestically and internationally. Brian also conceived and created the innovative Football Data Co Ltd where, as a Director, he led the global sales strategy for data to the betting industry and as media content. In 2007, Brian set up his own sports consultancy which advised rights holders, media companies, brands, and sports clubs worldwide. 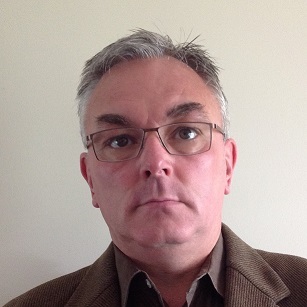 He consulted to BDO Events from April 2014 and in October 2015 Brian co-founded Sportotal Ltd.
Brian is also a director of the FCA regulated London Sport Exchange Ltd.